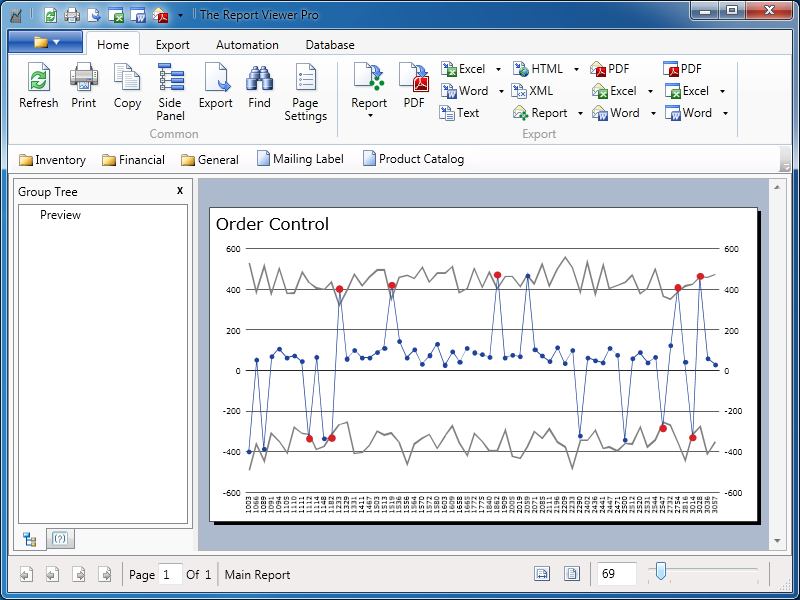 Modern and professional software that allows you to open, refresh, and view Crystal Reports files. A cost effective way to empower your employees. Modern, fast, and up-to-date. Updated for Windows 10 and .Net 4.6.2. Crystal Runtime updated to SP 23. Lots of fixes. Landscape printing issue is solve.